Welcome to the Old Bawn Facial Aesthetics clinic. 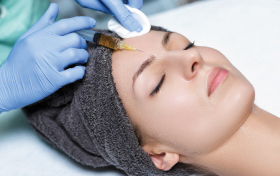 Here anti-wrinkle injections and dermal fillers are provided to restore age changes. These treatments are provided with an aim to give you back a youthful yet natural look. The aim of our practice is to provide a high quality of care at an affordable price. 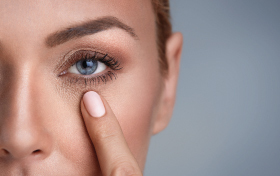 At Old Bawn Facial Aesthetics, the two main areas of anti-wrinkle treatments and dermal fillers are the main focus as these produce definite results which improve the appearance of lines and wrinkles. Safe Filler treatments are available for all areas of the face. Thinking about treatment- why wait ? Book an appointment now! Well what can I say ...speaks for itself!! What's fueling the booming beauty industry in Ireland?